What Does Psalm 11:3 Mean? Governments in general and society at large are systematically smashing down all the foundations of truth and the time-honoured institutions of God. They are being replaced with rational relativism; a hatred of all that is good; a distortion of all that is true; a celebration of all that is evil; a contempt for our heavenly Father; a rejection of the Lord Jesus Christ; a distain for salvation - and an insatiable desire to relegate the glorious gospel of grace into the annals of a forgotten history. Often good men despair as the floodgates of apostasy sweeps through the Church worldwide and the destruction of all godly foundations and biblical truths are being successfully dismantled and systematically destroyed by a God-hating, Christ-rejecting sinful world. 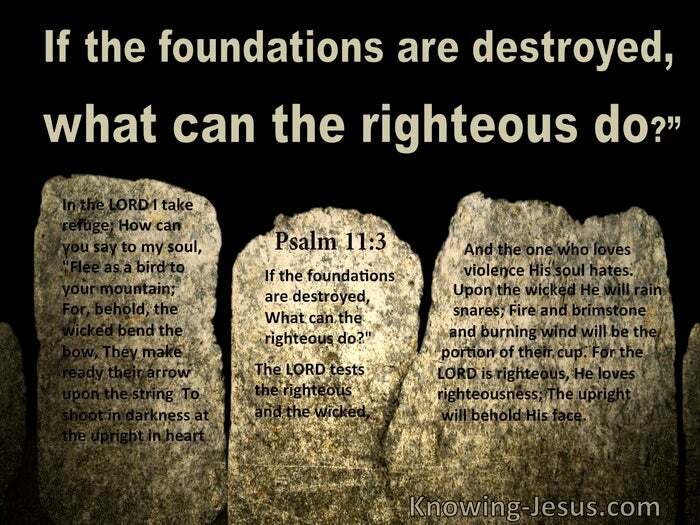 Often the desperate, despairing, defeated cry of the righteous is: if the foundations are destroyed, what can the righteous do?' BUT that is to take this verse out of context and to superimpose our own flawed, unscriptural human-viewpoint and fallen imagination over the eternal truth of God's Word. The message of this Psalm is confidence in God and an unshakable faith in the eternal plans and purposes that He Himself ordered in the council chambers of heaven, before the world began - and the Word of God is settled in heaven. We are not to flee as a bird into the mountain but to place our trust in God. We are not to despair when the wicked flourish and secretly fire their satanically inspired arrows of destruction at the heart and minds of the upright. 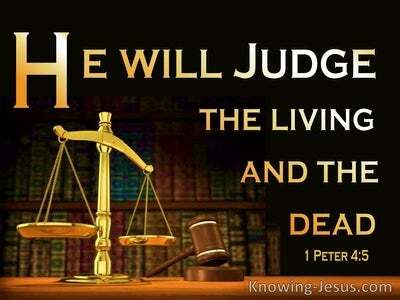 We are not to tremble at what man can to do, for our hope is in the Lord, Who made heaven and earth and Who has already determined that the wicked will receive their just portion at the hand of a just God - and a righteous Judge. 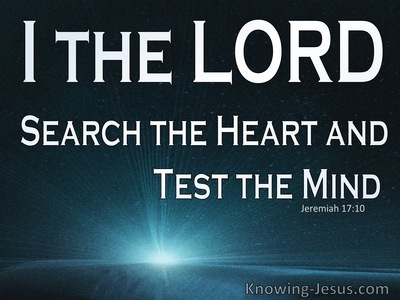 The Lord is in His holy temple and He tests each one of us in the furnace of affliction - so that when we have been tried we will cone forth as pure gold. David reminds us that the Lord is righteous; He loves righteousness and He watches over the upright in heart. And in His grace He uses all things together for our eternal good and for His greater glory - even the terrible happening in the world today. We must never forget that the Lord hates wicked and prideful men, who celebrate evil through satanic violence and gross ungodliness - and the day is coming when they will stand before His great white throne of judgement and each will receive according their work - the Lord knows how to deliver the righteous from trials, but He also reserves the wicked to the day of judgement - to be punished. No matter what circumstance we face in life, our hope is in God and our trust is in His unshakable Word of truth. 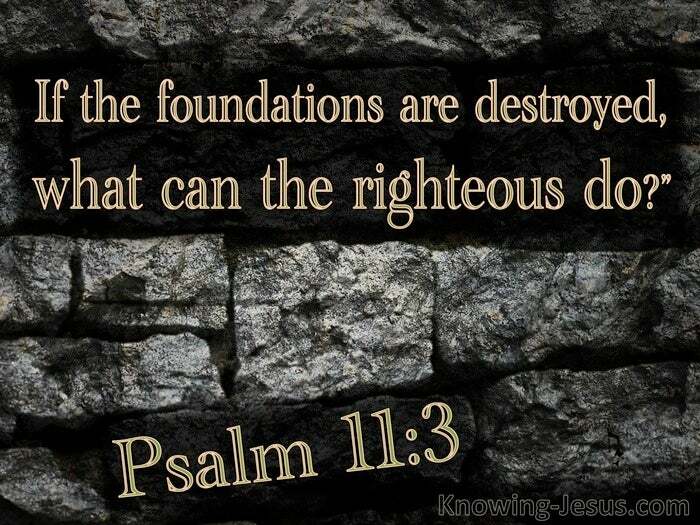 When our hearts start to fear what is coming on the world or we cry out in despair: if the foundations are destroyed, what can the righteous do?' 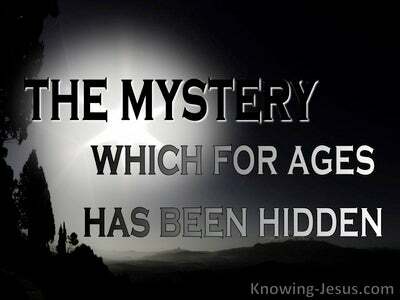 - let us call to mind the unchangeable Word of God and the many precious promises that are 'yes' and 'amen' in Christ. Let us stand fast on the eternal truth of the glorious gospel of grace in these increasingly evil days - and let us remember that the sufferings of this present time are not worthy to be compared with the glory which shall be revealed in us. 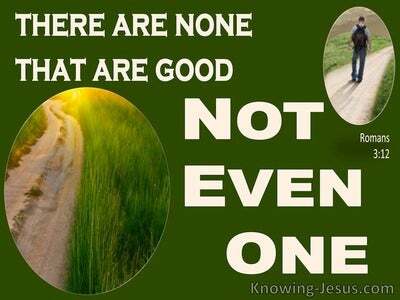 Heavenly Father, there are times that I feel overwhelmed by all that is coming on the earth as evil is waxing worse and worse and all godly foundations of truth are being eroded by a God-hating, Christ-rejecting world. May I read, mark, learn and inwardly digest Your Word of truth so that in Christ I may stand fast in this evil day, knowing that You are my foundation and the Rock upon which I stand - an eternal foundation Stone, which can never be shaken for You alone are God - thank You in Jesus name, AMEN.